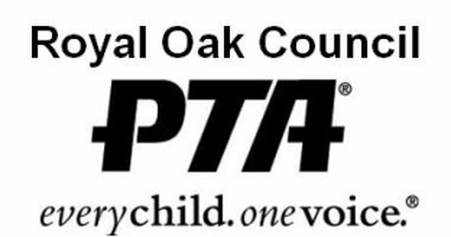 Learn all about ROMS PTA and what you can do to help! Become a ROMS PTA member now through MemberHub! 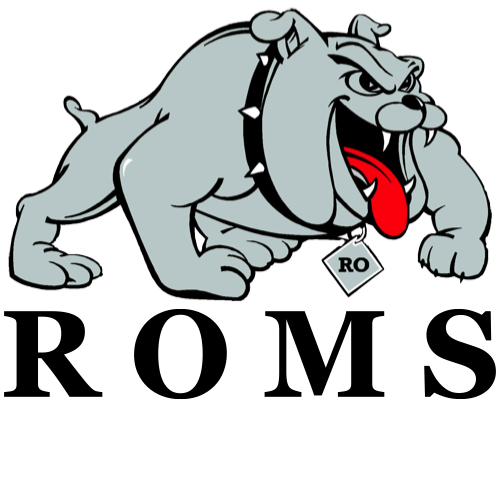 ROMS Calendar of Events can be found here! We have a Facebook Group for ROMS PTA families. Everything you ever wanted to know about ROMS! Sign up here to get our weekly news blast in your email. The following local businesses have pledged to support ROMS students and the ROMS PTA, please take a minute to check them out!